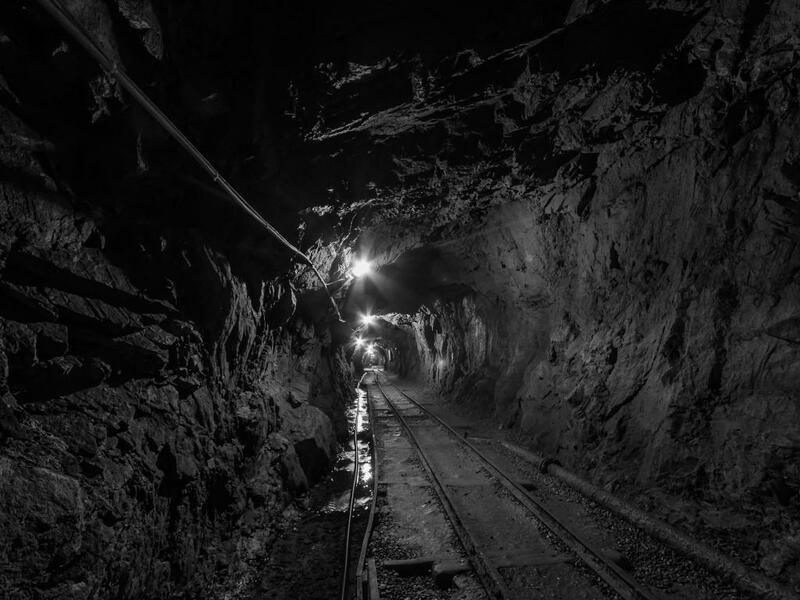 As is usually the case, the VanEck Vectors Gold Miners ETF (NYSE: GDX) and the VanEck Vectors Junior Gold Miners ETF (NYSE: GDXJ), the two largest gold miners exchange traded funds by assets, had interesting years in 2016. After soaring out of the gates to place as two of the best-performing non-leveraged ETFs earlier in the year, GDX, GDXJ and rival gold miners ETFs stumbled later in the year as the dollar strengthened amid expectations of an interest rate increase by the Federal Reserve. Gold is more attractive when interest rates are lower because there is no yield as there is on a bond fund, meaning capital appreciation is the only way investors in these products are compensated for taking on gold market risk. With the dollar weak and trillions of dollars (and rising) worth of negative-yielding sovereign debt throughout the developed world, a perfect storm for gold was brewing last year. To their credit, GDX and GDXJ have been strong over the past several weeks. Since December 15, the benchmark gold miners ETFs are up an average of 20.5 percent. Knowing that, it is not surprising that there has recently been some notable options activity in GDX and GDXJ. “We saw what looks like closing put selling in two popular Gold Miner funds this week, as portfolio managers liquidated positions in January 20 puts in GDX, GDXJ (VanEck Vectors Junior Gold Miners),” said Street One Financial Vice President Paul Weisbruch in a recent note. 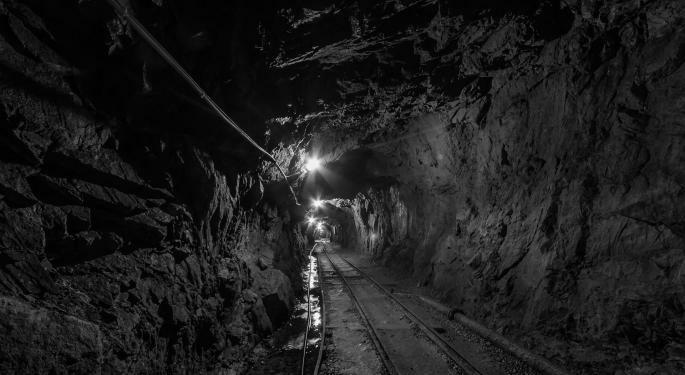 Increase interest in GDX and GDXJ is, not surprisingly, trickling down to the leveraged equivalents, including the Direxion Daily Gold Miners Index Bull 3X Shares (NYSE: NUGT) and the Direxion Daily Junior Gold Miners Index Bull 3X Shares (NYSE: JNUG). Up 35.6 percent and 21 percent, respectively this month, JNUG and NUGT are the best and third-best bullish leveraged ETFs in the Direxion lineup in January. For the five days ending January 6, volume in the Direxion Daily Junior Gold Miners Index Bear 3X Shares (NYSE: JDST) was 70.5 percent above the trailing 20-day average while volume in JNUG was nearly 35 percent above its 20-day average, according to Direxion data. “The miners have recovered nicely from their mid-December lows as have spot Gold prices in general and it is possible that portfolio managers are spurning hedges in the space going into this month’s options expiration, or possibly looking to purchase higher strike puts for more protection against a move lower, since these options are now well out-of-the-money,” added Weisbruch.